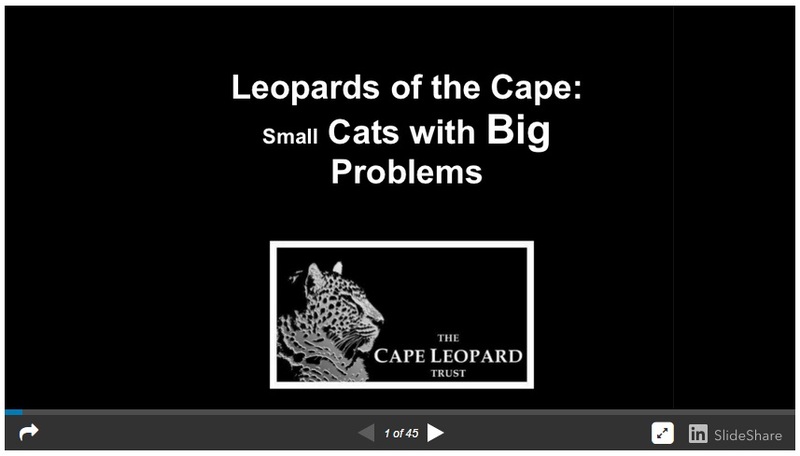 The Cape Leopard Trust is a non-governmental, not-for-profit organisation engaged in innovative research, conservation and education projects established to facilitate and promote the conservation of biological diversity. The CLT consists of a small, highly dedicated, educated and enthusiastic team, spread across a number of project areas. We are a small, but highly dedicated, educated and enthusiastic team, working across a number of project areas. We also have a high impact environmental education project. Prominent researchers, conservationists and businessmen form part of the Board of Trustees. Each trustee brings with them a wealth of knowledge, passion and guidance. We are grateful for their contributions and continued support. 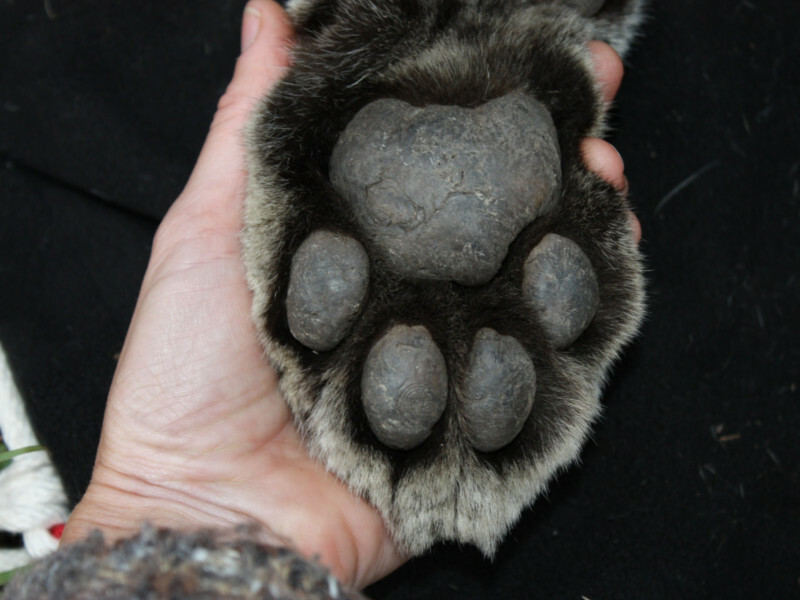 The CLT Scientific Advisory Board functions as a collaborative academic platform that advises on predator focused scientific research. Co-founded in 2004 by Dr Quinton Martins, The CLT embarked on an incredible and momentous journey. Many special people helped to build the Trust into the organisation it is today.